So you’ve decided to install CCTV cameras in your home, but you’re not sure where exactly to place the cameras for them to add maximum value to the security of your home, possessions and family. Positioning is everything when it comes to CCTV cameras – luckily, ADT has done the research for you. Here are their top recommended spots to place CCTV around your property, to ensure that every corner is covered. Did you know that an estimated 34% of burglars enter a home using the front door? Therefore, the front door should be the first place you place a camera as it is most likely to be targeted first by intruders trying to gain access to your home. Whilst the sight of a CCTV camera may deter a thief from entering your home, there are some fearless intruders who will try and eliminate the camera. To prevent this, the experts at ADT suggest you should place your front door camera on a second-storey level, making it challenging for an intruder to damage your camera. After the front door, the back door or a window is usually next on the target list. Ensure that you place a camera here as well with the focus on the entry point. Once again, it’s advised that you place the camera on a second-storey level to prevent an intruder from damaging the device. With cameras that are placed outside, ensure that it is not vulnerable to weather conditions. If it is, make certain that the camera is both waterproof and has night vision. 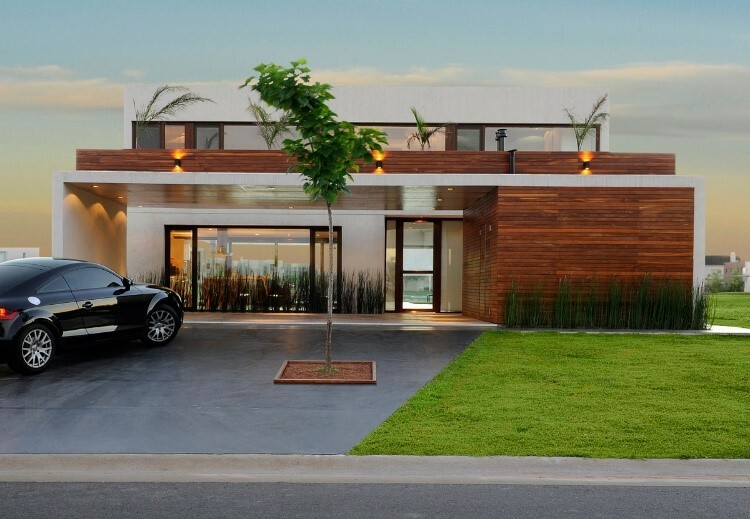 It’s no secret that intruders favour backyards and side gates. The back of a property is usually the perfect area to take advantage of as more often than not, back areas have obscure spots where intruders can hide and strategise their way into your home. While thieves can choose to break into homes at any time of the day, it is usually during the night when they’re most active. 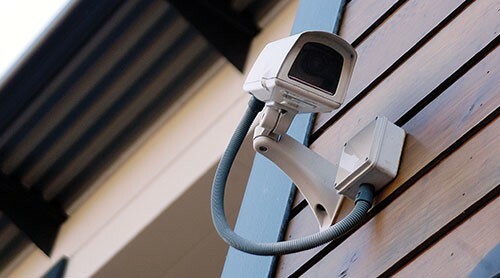 To add an extra layer of security to your outdoor area, consider installing outdoor beams along with your cameras as they can help detect activity. With that in mind, also ensure that you invest in a CCTV camera that has night vision, as it wold be most effective and helpful for outdoors. Once you’ve decided on where you’ll be placing your outdoor CCTV cameras, take a closer look at some rooms in your home that you feel you would like to monitor more closely. Installing cameras in certain rooms in the home can prove to be very useful if you’d like to keep an eye on what’s going on inside, for example in the playroom so you can see what the kids are doing at all times and whether or not they’re safe. 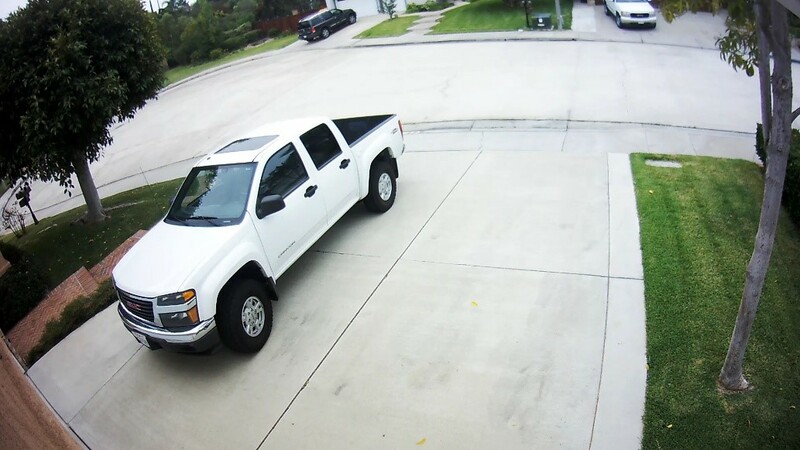 Driveways and front gates can also be used to gain entry to your property so it’s a good idea to install some cameras that cover these areas. That way if someone is lurking outside the premises, hopefully the cameras will pick it up immediately and if you’re home, you can call for help straight away. These kind of cameras can also be useful when it comes to identifying cars, people and activities relating to crimes in the vicinity. 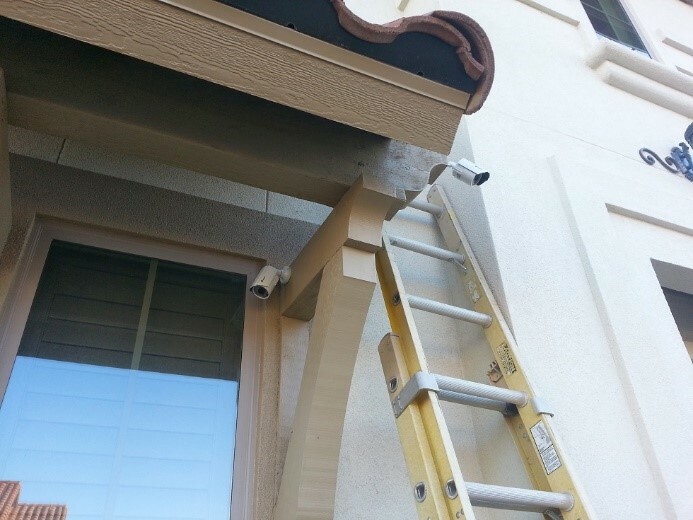 CCTV cameras are great for recording any adversarial activity outside and inside your home. Furthermore, these smart cameras can assist in the deterrence of intruders. CCTV cameras are great devices to add to your home security system as they bring added protection, being your eyes for you in a range of places all at the same time. With the cameras installed, you’ll have one less thing to worry about as you’ll know that your family and valuables that matter to you most are protected. Remember to experiment with the different layouts before settling on permanent spots or ask one of the security experts at ADT to give you their recommendations.